Whether you are celebrating the Bank Holiday weekend with a DP (dinner party for those lacking the lingo) or you have a special little someone who you want to bring back to your place, what can be found neatly stacked on your coffee table can make or break their opinion of you. Yes...people actually care! To save you from social embarrassment, I have put together a selection of the top coffee table books which can keep your guests occupied and make you appear even more cultured than you already are. The Chic Geek's Fashion, Grooming and Style Guide for men is the perfect coffee table book for men that want a light hearted book about fashion. 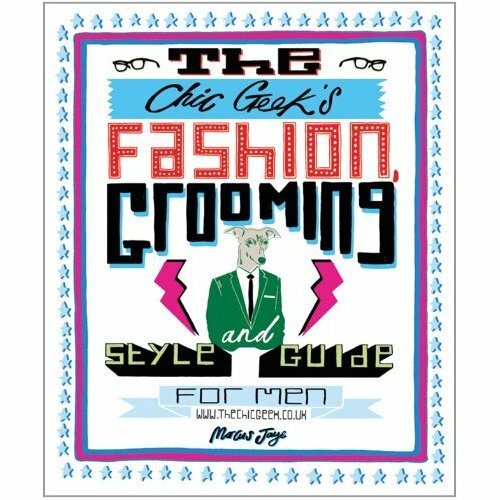 Filled with kooky illustrations and interesting facts detailing fashion through the ages, the book contains the perfect balance of fashion history, practical advice and inspiring imagery which will keep you entertained for hours and will definitely teach you the difference between the Morning suit and the Lounge suit. 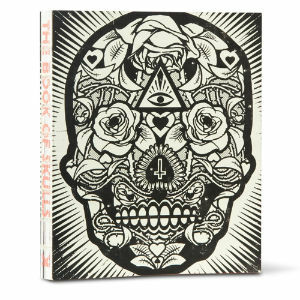 The Book of Skulls by Faye Dowling is a must have coffee table book for any stylish house. The hand drawn skull has become a iconic symbol today's contemporary visual culture, appearing on t-shirts, posters and even album covers. Leaf through the thick, glossy pages of this book and discover the history of an iconic symbol through a stunning array of images. The Big Book of Breasts, 3D by Dian Hanson. You have to believe it, a big book of the world's most beautiful breasts...in 3D. Enough said! Duffy by Chris Duffy, documents the pivotal moments in the life of acclaimed photographer, Brian Duffy. Brian defined the image of the 60's, photographing some of the biggest names in the 20th Century. 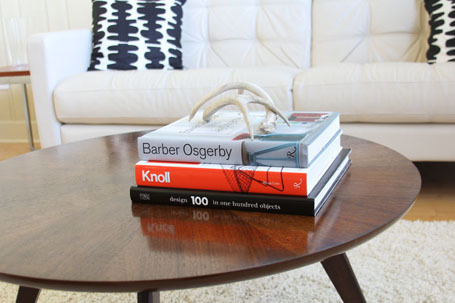 Relive one of the most glamorous decades in history with this sleek and stylish coffee table book. The book of skulls looks interesting, the big book of breast 3d look hilarious! I Like The Helpful Info You Provide In Your Articles. I?ll Bookmark Your Weblog And Check Again Here Regularly. agen judi indonesia I'm Quite Sure I?ll Learn Many New Stuff Right Here! Best Of Luck For The Next!